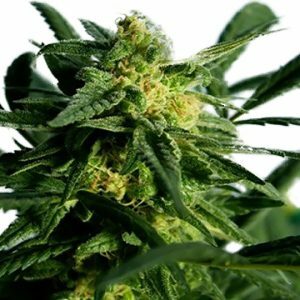 Short and bushy marijuana plant with loads of thc crystals. 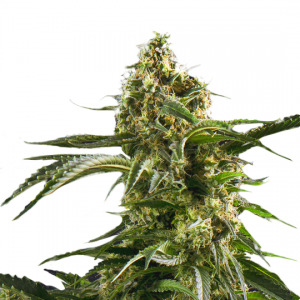 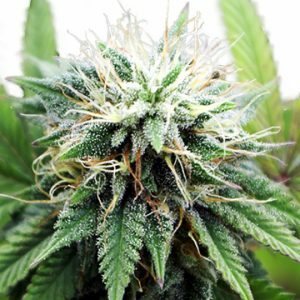 The marijuana plants ‘name gives a clue to its background, a true indica from Amsterdam. 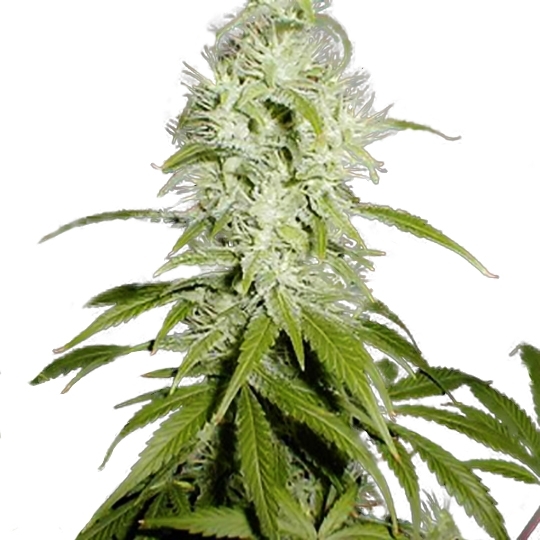 The marijuana plants` parents are Afghan crossed with powerfull indicas, like White Widow XTRM and Super Nova. 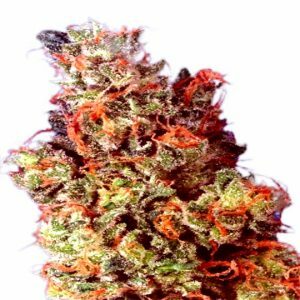 This gives the marijuana plant healthy strength and makes it resistant to diseases.